"Dr. Zand is warm, efficient and saved my life!" "She is kind, knowledgeable and capable. " "Great Experience! I will be coming here for all my derm needs! What a great practice!" "I will never go to anyone else. 100% trust her! A professional with great integrity!" "Once you become a patient of Dr Zand's you instantly know that you are in good hands! " 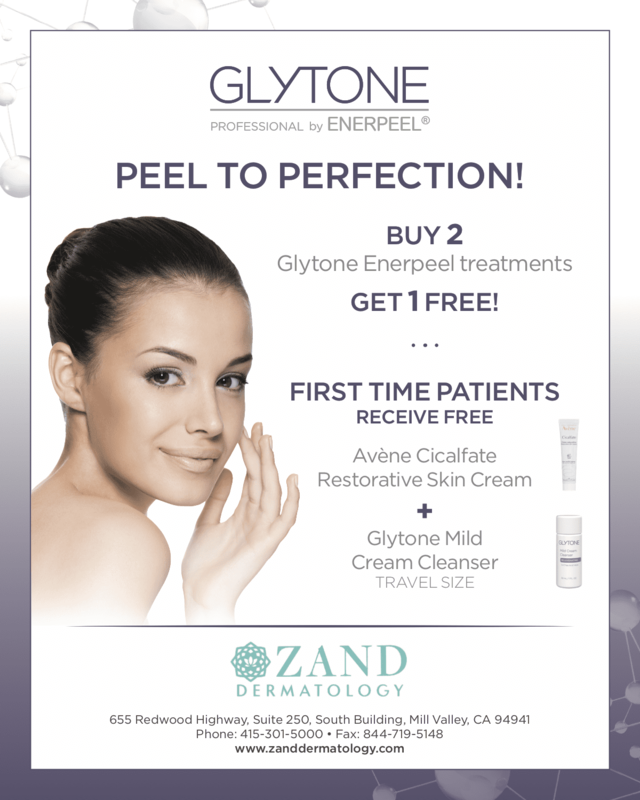 "I feel like I hit the jackpot with Dr. Zand! She's wonderful, as is the staff. " Dr. Zand personally cares for over 50 physicians in the San Francisco Bay Area. She is privileged to be the dermatologist chosen by doctors for doctors. "Dr. Zand is the best of the best in my book. She is warm, friendly, nonjudgmental with an approachable manner coupled with a thorough and skillful expertise." "Dr. Zand combines excellent surgical skills with a friendly "bedside manner" that is hard to find these days in busy medical practices. " "It's obvious that Dr. Zand absolutely loves the science of her work. She enjoys explaining the details in a very easy to understand way. " "Dr. Zand is the absolute best. Her ability to diagnose and treat is always 100%. Not only is she a brilliant diagnostician, but an absolutely lovely person." "Dr. Zand has been my dermatologist for many years. She is thorough, patient, kind and thoughtful. Not to mention absolutely brilliant and extremely personable!" "She has an exceptionally soothing bedside manner coupled with a stellar technical expertise and depth of knowledge in her field. "